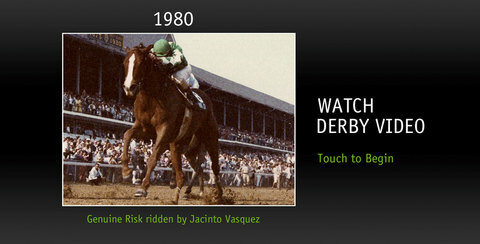 Follow the Kentucky Derby through more than a Century of Racing. 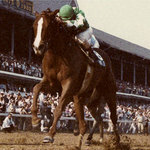 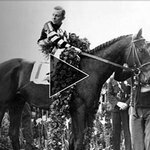 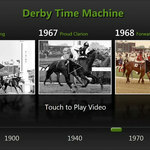 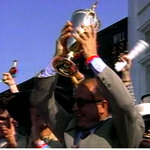 Featuring real video and photo footage of the more than 140 years of Kentucky Derby history, the user can browser each year by categories such as Close Finishes, Filly Winners, or Triple Crown winner or browse the full timeline of all the races. 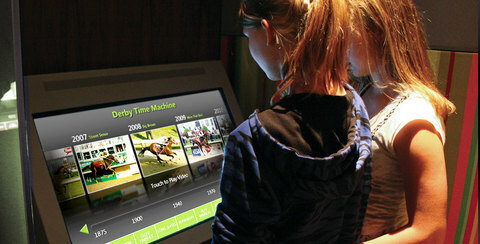 This application runs on a large touchscreen and features a thumbnail view or a table view for browsing the raw data. 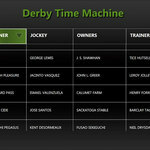 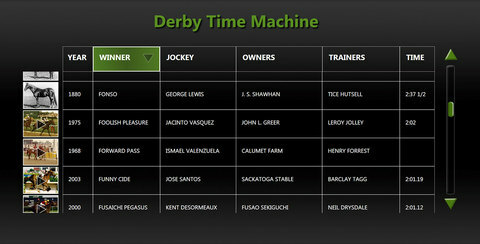 You can order items by race time, year, horse, jockey or by farm. 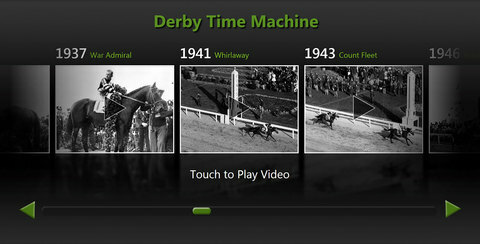 Want to know which horse’s ran in under 2 and half minutes, or which farm’s horse won in 1920, no problem. 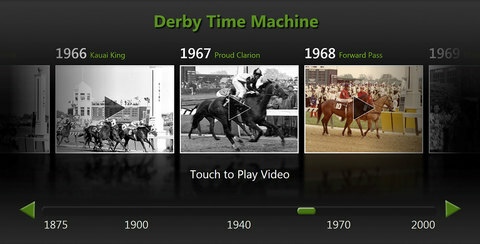 Built in Microsoft WPF and Silverlight the application reads from a custom CMS. 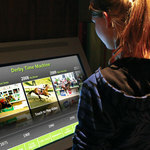 The CMS written in PHP and running on the Museum's local network, makes maintaining the application very simple for the Museum staff to update year after year.